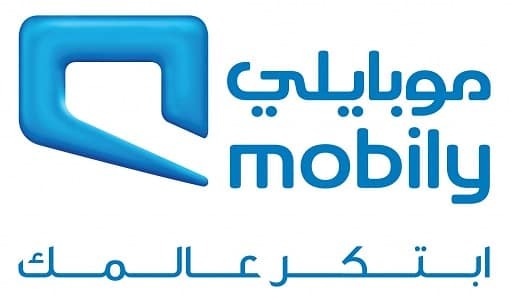 Mobily is an UAE based telecom network, An official brand of Etihad Etisalat launched in 2004, renowned the 2nd telecommunications mobile service provider in Saudi Arabia. Recipient Number = Mobily Mobile Number to which you want to credit. - Service is only for Prepaid subscribers only.